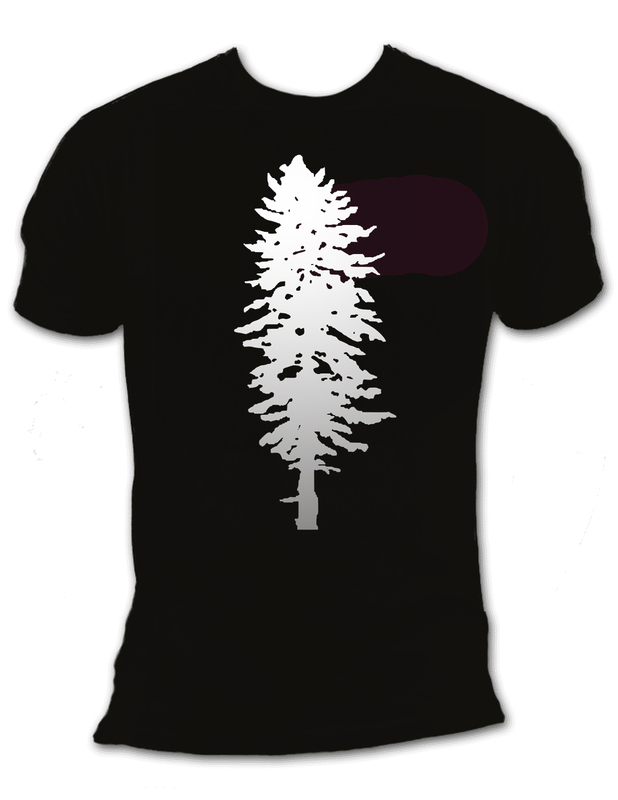 We're excited to announce that the last of the perks have been ordered for our CascadiaNow! Founding membership campaign! Stickers, patches, maps, membership cards, new designs for shirts and hoodies! Whew.